We all start our professional careers in pretty much the same fashion with someone older asking us when we are very young, “What do you want to be when you grow up?”. Some of us eventually answer that question by choosing careers in healthcare and become physicians, dentists, or other healthcare providers. Most of us, I think, intermittently question our path in life throughout our careers, asking “Is this really all I am supposed to be doing?”. Eventually you get to the point in your life where you are asked by those younger than you about what is on your “bucket list”. My great fear is always reaching into the bucket and finding something I had really wanted to do but for which the season had passed me by. Using your professional skills to help others in underserved places and situations is a common calling among healthcare providers. It is not just a matter of going somewhere exotic, but of leaving the situations and places where you are comfortable for the sake of others. Mission medicine is all around us, in those who volunteer in healthcare clinics for the homeless, who go out of their way to welcome the poor in their practices, or who kindly provide care for patients in any difficult circumstance. Some of us have always felt a calling to work in other countries and cultures where adequate healthcare is not available, and where lives are lost for want of the most basic of medical services. 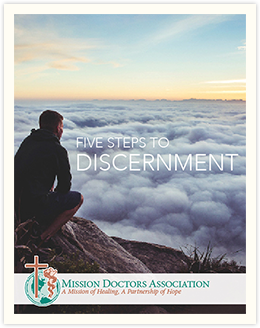 If mission medicine in resource-limited countries has been something you have always felt called to do as an expression of your faith, I would invite you to come to a weekend retreat with Mission Doctors Association. 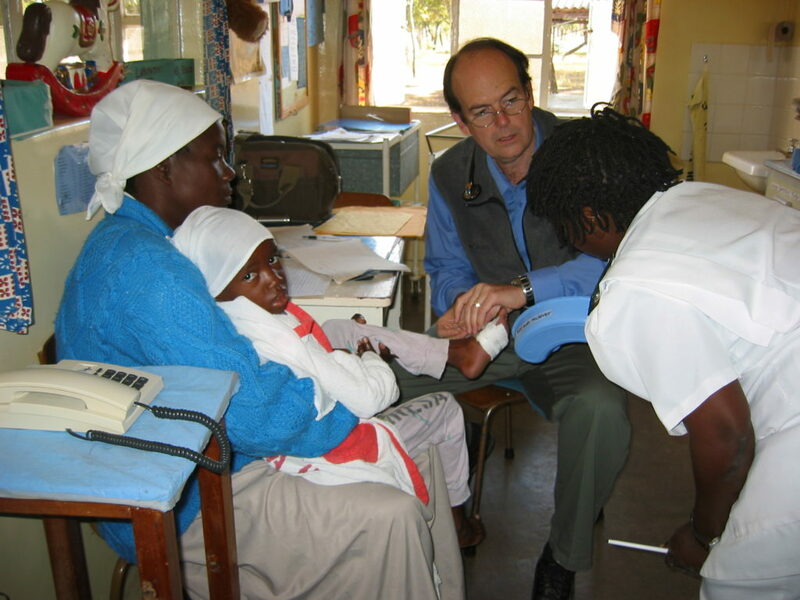 You will spend the weekend with others who are also considering this type of medical mission work, learn the practicalities of what such work involves, and be able to to talk with those who have done mission medicine before. The discussions will be geared toward helping you discern what God asks of you in your professional life, whatever that may be. You may not walk away from the weekend with all of the answers, but you will certainly walk away with all of the questions and with a new perspective on medicine in the world.